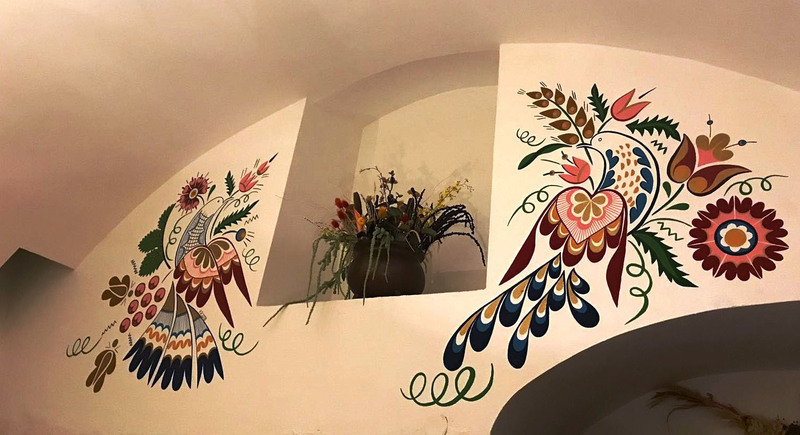 Come see us at Folklore Garden Bratislava, and enjoy our traditional Slovak folklore entertainment, music, dancing and traditional Slovak meals. 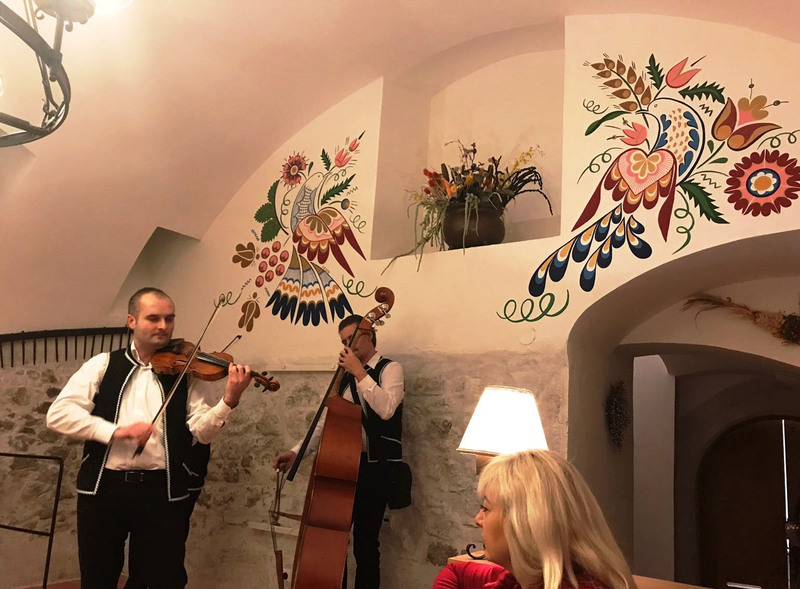 Folklore Garden in Bratislava is a unique project that combines cultural experience - ”live” folk music, singing and dancing, with a culinary experience - a 4-course dinner of your choice, served with unlimited quantity of quality Slovak wine, beer, and non-alcoholic beverages. Folklore Garden is an experience for all the senses. 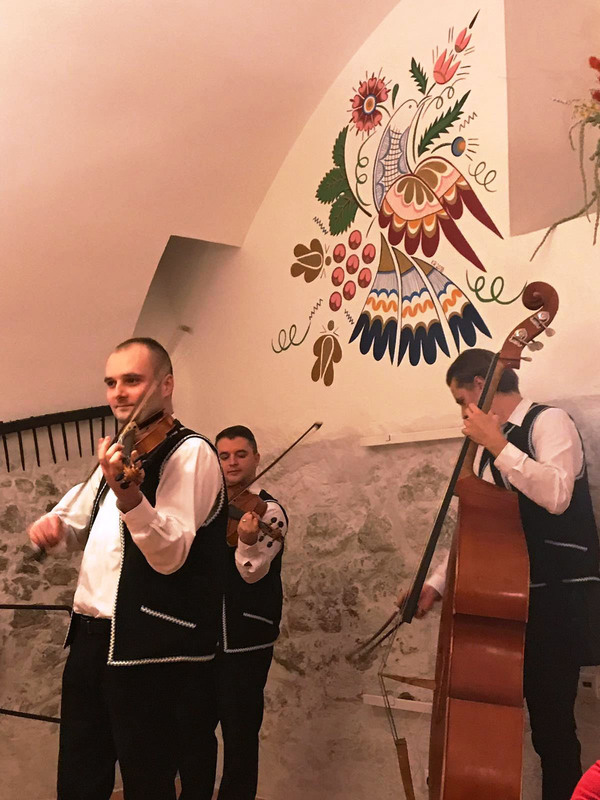 During the 2-hour show, our excellent musicians, singers and dancers, dressed in Slovakian folk costumes, will play, sing, and dance for you our folk songs and dances from different regions of Slovakia.